1) The first blow by blow balloons and other stolen goods on the lens,and then the lens pen brush the dust than the lens surface of the small particles. 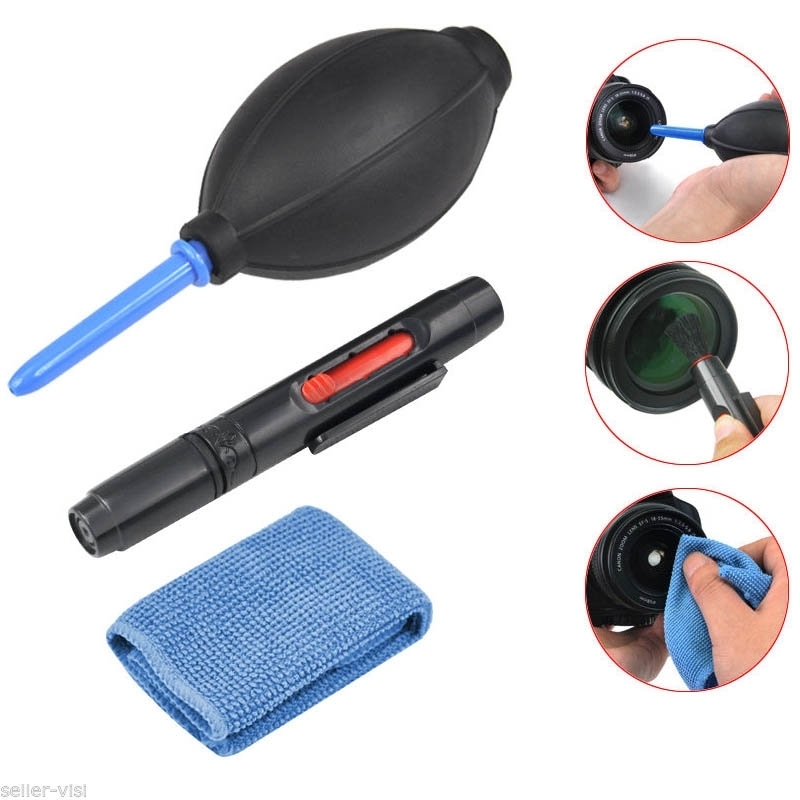 2) Remove the lens cap the pen,clean and soft with a unique ability to write in the need to clean the surface and cleaning,if some of the dirt is too dry for too long,it can be the filter screen in the lens gently on the surface of breath,and then filter from the lens center to the sides of the circular mirror clean. 3) Written back to wearing the cap,and rotate the semi-circular,rotating brush to clean the cap can improve the cleaning effect.